Isagenix cleanse days are notorious for the toxin and impurity removal they encourage. 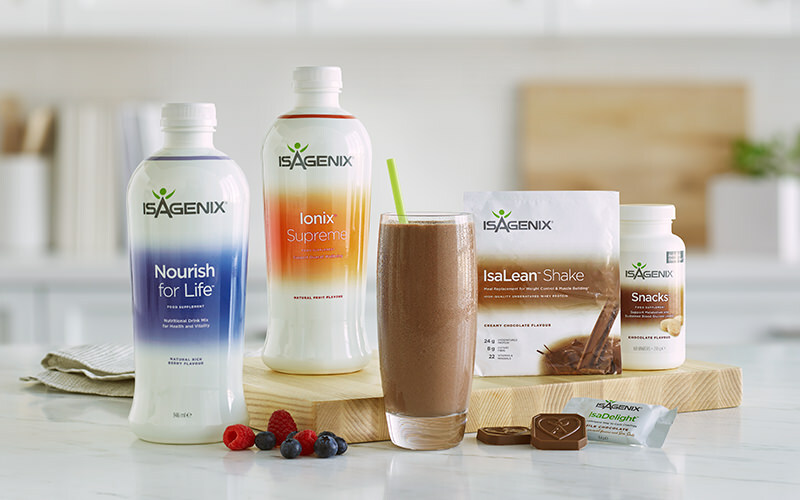 As opposed to other cleansing programs that focus on the use of harsh laxatives that eliminate important nutrients, Isagenix cleanses help nourish the body. Isagenix wholeheartedly supports the ability of nutritional cleansing. Rather than depriving your body of key nutrients that leave you feeling weak and depleted, nutritional cleansing revitalizes the body with vitamins, botanicals, minerals, and nutrients that flush out toxins and help the body reach peak performance. On cleanse days, your body’s molecules target proteins in your body and transform them into building blocks known as amino acids. This process is known as protein degradation and ties closely to autophagy, the removal of damaged molecules from cells. Top researchers and scientists from various institutions, including the University of Illinois at Chicago, have studied the role of cleanse days and shake days in weight loss. Based on numerous studies, scientists discovered that cleansing encourages weight loss and decreases inflammation. From the results of numerous studies, the scientists learned that cleansing boosts weight loss and reduces inflammation. Better yet, cleansing with Isagenix provides further benefits! Using Isagenix’s dietary approach to cleansing helps increase the level of ketones in the body. These ketones help break down bat in the body and boost weight loss. 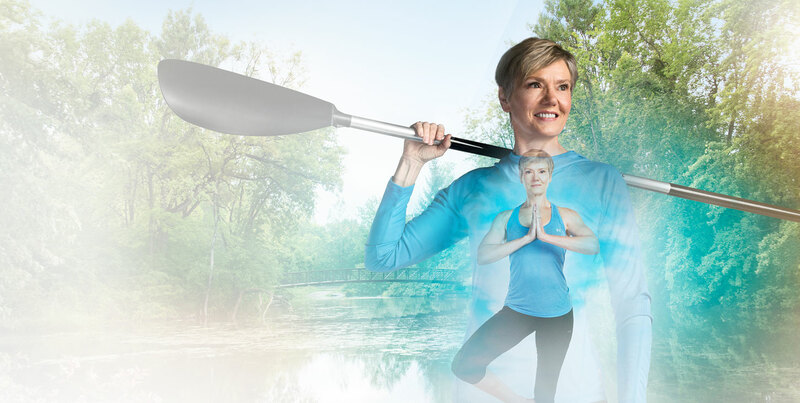 Through a third-party clinical study completed at the University of Illinois at Chicago (UIC), it was found that cleanse days even outperformed a standard heart-healthy diet! In the body, a process known as autophagy clears damaged molecules from cells. When consuming three meals a day on a regular basis, cells stay in growth mode and damaged molecules are prevented from being removed. Isagenix cleanse days give the body the time it needs to find damaged protein molecules for removal and thereby improve digestive function. Isagenix cleanse days help support and improve cardiovascular health and decrease levels of LDL cholesterol (the bad kind). Decreased blood pressure is also reported thanks to a decrease in pounds. What Does an Isagenix Cleanse Day Look Like? Start off your day with two scoops of Nourish for Life mixed with 120 ml of water and 30 ml of Ionix Supreme. About mid-morning, consume a glass or two of water along with one Thermo GX capsule. Up to two Isagenix snacks can be consumed. Begin the afternoon with two more scoops of Nourish for Life and a small piece (about a quarter) of an apple or a pear. 1 to 2 IsaDelights can be consumed as an early afternoon snack. In the mid afternoon, you can have two more scoops of Nourish for Life. If you are in need of an energy boost, try an Isagenix Eshot. Isagenix snacks can be consumed as a late afternoon snack if needed. For dinner, one or two IsaMove capsules, water, and two scoops of Nourish for Life complete the day. 1. To get the most out of your cleanse days, try to follow your Isagenix cleanse day planner closely. 2. If you need to, get rid of any junk food, soft drinks, or tempting foods to help you stay on track. 3. Each week, make a list of healthy snacks and meals you plan on eating both on shake days and cleanse days. Try to follow your list closely and be sure to avoid going to the grocery store on an empty stomach! 4. Along with weighing yourself on a regular basis, it is also wise to record measurements of your waist and thighs every week. Keep your measurements in a journal to help track your progress and boost your motivation. 5. One of the best tips for staying on track on cleanse days is keeping busy and drinking adequate amounts of water. Isagenix suggests drinking at least three to five litres of water every day during cleanse days. Staying busy helps keep temptation to a minimum and helps keep your mind off of food. Nutritional cleansing is the base of all Isagenix programs. However, it is important to limit the amount of cleanse days you do to no more than two consecutive days in any week. Since cleanse days on the Isagenix program involve intermittent fasting, it is important to nourish your body on cleanse days as recommended and enjoy your shake days in between. Following these recommendations and exercising on a regular basis will help you achieve your health and fitness goals quickly and safely. When you complete an Isagenix cleanse, the brand’s powerhouse cleansing products get to work getting rid of toxins, free radicals, and impurities in the body. As opposed to other laxative-based cleansing programmes, Isagenix cleanse days not only flush toxins from your system but also replace them with essential nutrients, vitamins, and minerals. The final result is a happier, slimmer, healthier you! Within the body, there are specific mechanisms that deal with the removal of damaged cells and molecules. When consuming three meals a day, the body remains in growth mode and does not get the time it needs to remove damaged molecules. Fasting, combined with proper nutrient support, switches the body out of growth mode and gives it the time needed to find damaged proteins ready for recycling. Intermittent fasting along with Isagenix helps molecules in the body target proteins to be repurposed for amino acid production. This complements the process of autophagy, the natural removal of damaged molecules from cells. Along with weight loss, this also commonly leads to a decrease in inflammation. Isagenix’s dietary approach to losing weight can help increase ketone production in the body, leading to fat loss. In addition to boosting weight loss, ketones can also help support the productions of neurological proteins and antioxidants that help fight mental ageing. Although Isagenix cleanse days can produce multiple benefits, they can also come with some unwanted side effects, especially if it is your first cleanse. This is completely normal and should only last one or two days. Even with the help of Isagenix products, cleansing isn’t without effort. However, if you stay committed, you will experience results quickly and stay motivated to continue working hard. Whether you are trying your first Isagenix cleanse or have already completed several cleanses, here are some helpful tips for achieving the best results possible. It is normal to experience slip-ups or temptations during cleanse days. Whether it’s the smell coming from a nearby restaurant or a co-worker that brought in donuts, it can be overwhelming to stick to your cleanse perfectly. Your best chance for resisting temptations is to create a schedule and follow it. This schedule should outline your plan for the day, including when you plan to consume each Isagenix cleanse product. You should also include reminders to drink water regularly throughout the day. Although a schedule can seem limiting, it can be customized to your specific lifestyle. Remember to get adequate sleep, drink the recommended amount of water, and use the Isagenix products that are recommended for your chosen programme. If you like the thought of drinking Nourish for Life as a warm drink instead of your usual morning tea, go right ahead! If you want to have it served over ice, then go ahead. Maybe you prefer having an IsaLean Bar for your lunch rather than consuming it in the afternoon. No problem! Personalizing your routine makes it more enjoyable and increases your chances of sticking with it. Sleep is a crucial chance for your body to restore, rebuild, and repair itself. Without adequate sleep, your fat cells utilize energy less efficiently and cravings can be increased. Avoid staying up too late or getting up too early and be sure to give your body the chance it needs to rest and benefit from cleanse days. Because cleanse days mean you’ll be consuming fewer calories, you may feel more tired in the afternoon. Listen to your body and head to bed early if you experience this. Getting enough sleep is key for maximizing the results of your cleanse day. 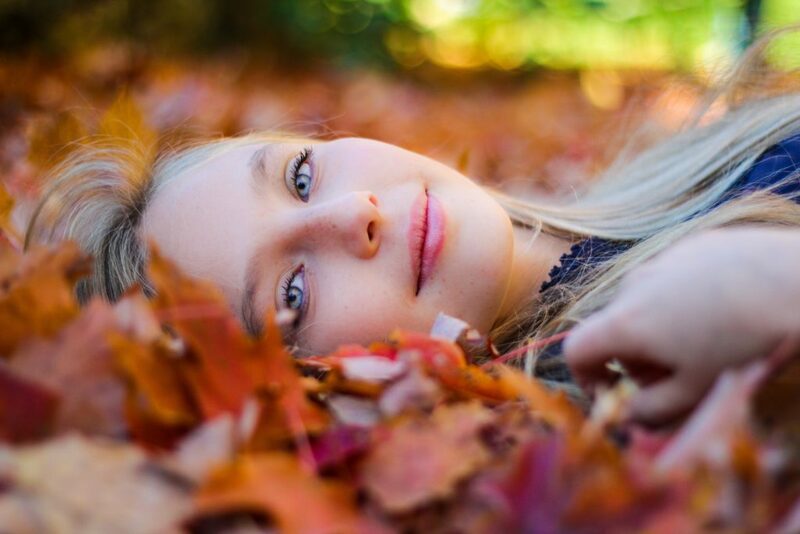 Although they are called “cleanse days”, they do not have to involve deprivation. From IsaDelights to Nourish for Life to delicious Isagenix snacks, you’ll have a variety of tools you can use to satisfy your cravings and boost your energy throughout the day. If you feel like you are ‘hitting a wall’ on a cleanse day, try an Isagenix snack or an Eshot to help get you through that afternoon slump. It is important to drink adequate amounts of water on cleanse days. Along with filling you up and helping to fight off cravings, staying hydrated will assist the body in flushing out impurities and toxins. Try to drink at least eight glasses (or more) of water each day, especially on cleanse days. While cleanse days should not involve high-intensity workouts, light exercises such as walking or yoga are strongly recommended.Light exercise will increase the number of calories you burn and decrease stress levels. Also, physical activity will keep you busy and help keep your mind off of food. Just remember not to overdo it. Although filling shakes on cleanse days are not recommended, it is important to nourish your body with a protein-packed IsaLean shake the day after a cleanse. When included as part of the Isagenix programme, cleanse and shake days help support lean muscles mass and decrease your waistline quickly and easily.